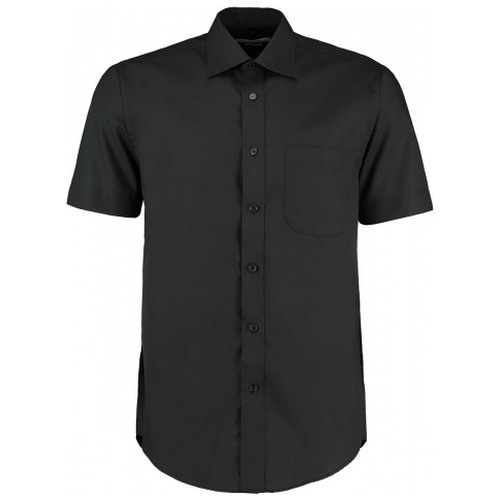 The Kustom Kit KK102 is a classic business short sleeve shirt, with fused stand up collar with a rounded hem, chest pocket and includes a spare button. 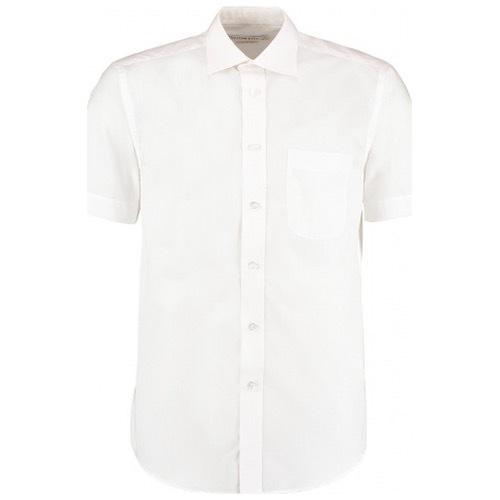 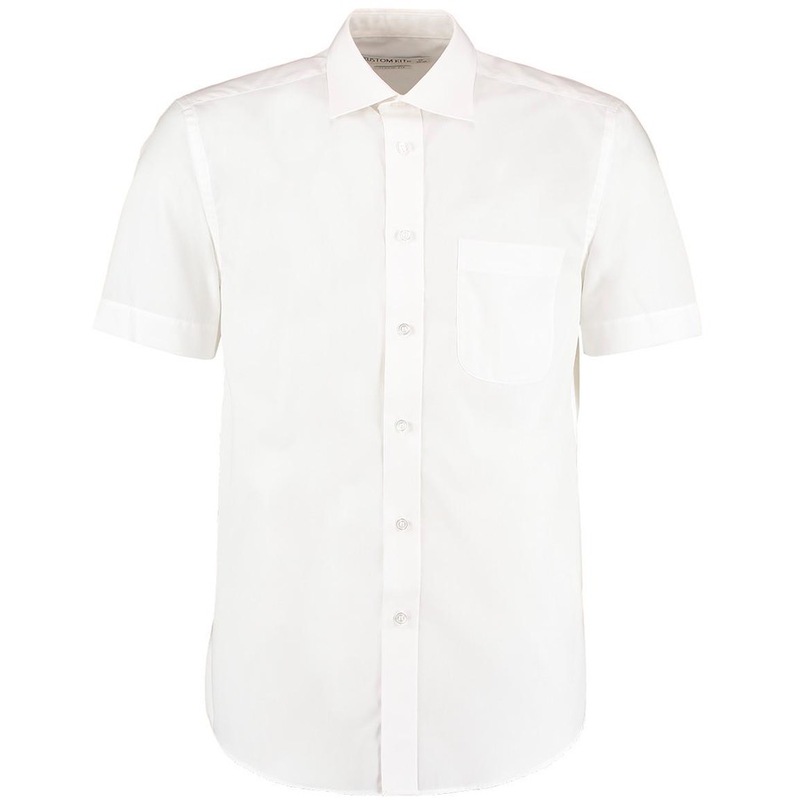 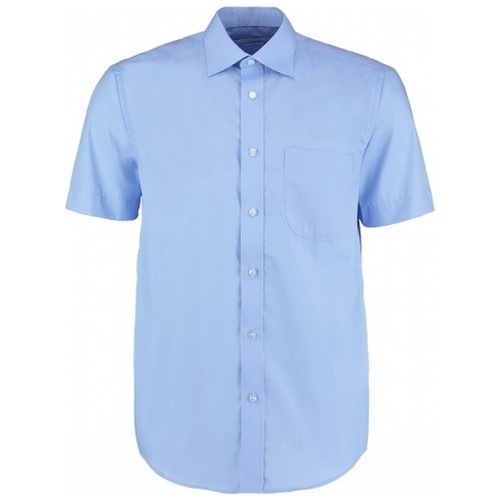 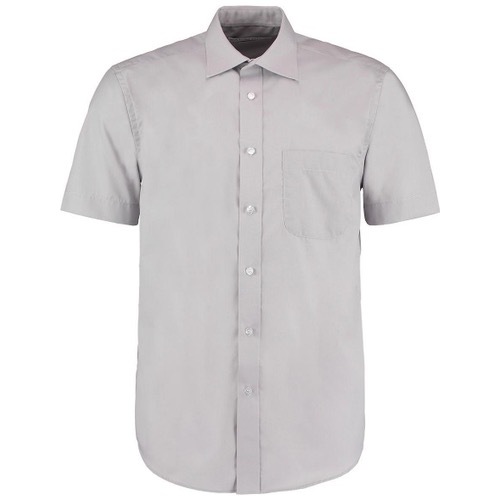 This men’s short sleeve Business Shirt is ideal for a range of corporate environments. Produced with durable cotton rich poplin and enhanced with an easy iron finish.